Winter is now just around the corner. This means it is the perfect time for you to start preparing your buildings for the coming season. This is especially necessary if you have older buildings that haven’t been refurbished recently. Old fashioned heating systems, insufficient insulation & damaged foundations that leave the cold and damp in are just some of the problems you will face. All of this combined will see you drain your energy budget in no time at all. In this article I will be going over a few easy ways you can try to get your buildings up to scratch before the winter hits. The first thing that you should do going into winter is get your heating system checked by a professional. This is even more important if your system has been in place for more than 10 years. It’s important to make sure everything’s running smoothly as a system failure on a freezing day in December is no laughing matter. Older heating systems in large buildings often require a lot of manual oversight. According to the HVAC manager for Princeton University, valves need to be adjusted in each building starting in early to mid-October. Such a seemingly simple task could become quite complicated if you’re unsure of all the proper procedures. 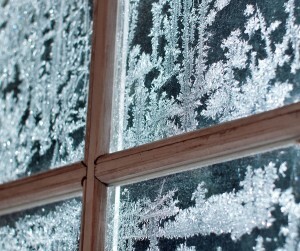 Windows are a huge reason for heat leakage in older buildings. Single pane windows are very inefficient and should be replaced wherever possible. 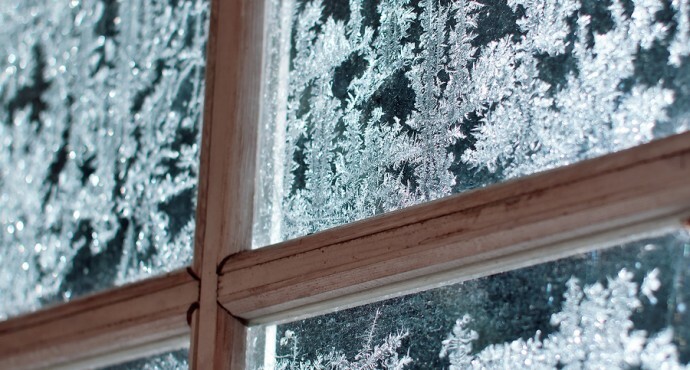 Double glazed windows have a gap between the two panes of glass that acts as a cushion and slows the transfer of heat, this means that they are far more efficient when it comes to reducing heating bills. If the windows of your buildings are leaking heat, chances are your doors are doing the same and need an assessment. Gaps in masonry not only let the cold in, rodents also see it as a door to a new home inside your building. 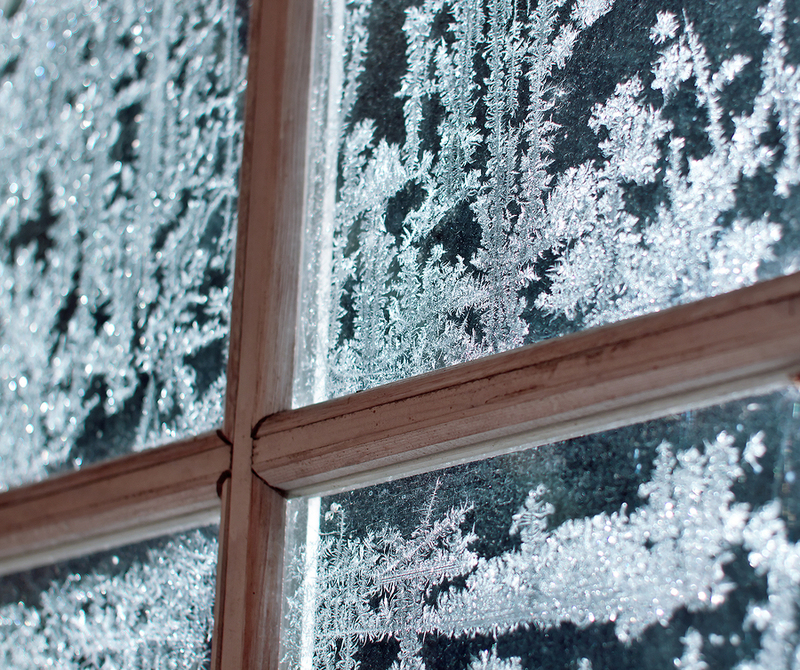 Ensure that all of your doors are sealed properly before you get a few unwanted guests for the winter months. Going through with these preventative measures will save you countless headaches as well as reducing your energy costs. It’s better to prevent something than to fix it so save yourself the time and money and do it now.